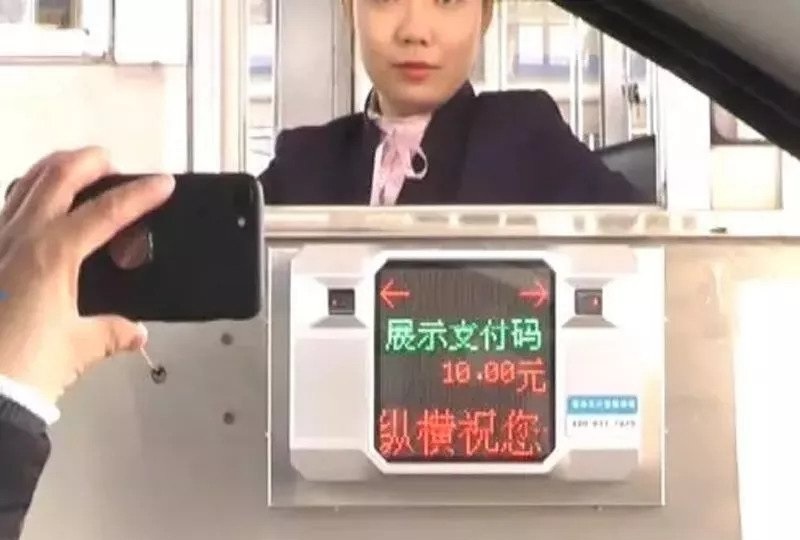 Mobile payments are taking hold in China, even at toll booths. From 10th September, Tianjin enabled cashless transaction on highway tolls across the city. Cash transactions slows down traffic at important toll stations as attendants and motorists are left grappling with the hassles of dealing in loose change. 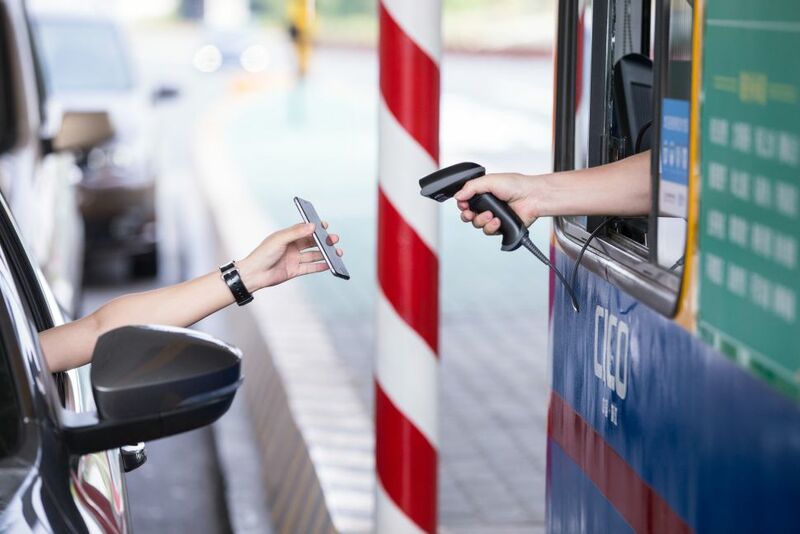 The Alipay QR code payment system will come as a relief to both commuters and toll stations attendants. 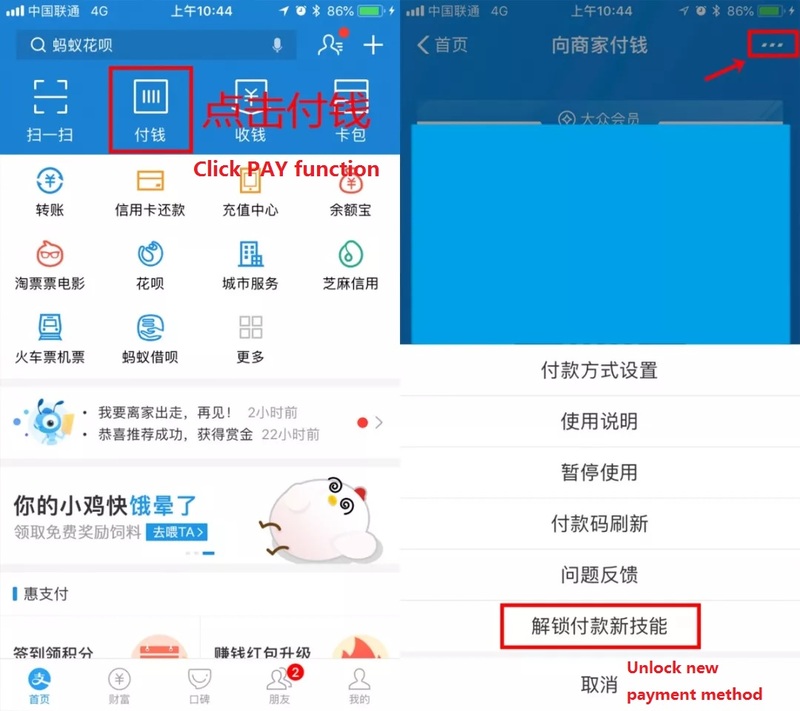 So far the system only supports Alipay, the other payment platforms are coming soon.